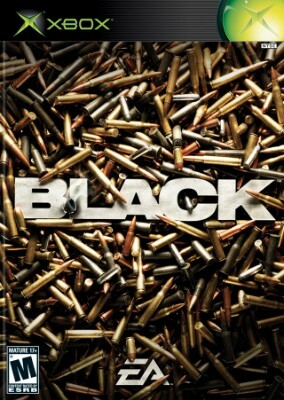 Black (Microsoft Xbox Game, 2006) All Guns Blazing! Rare Title!! Complete! Black (Microsoft Xbox, 2006) Complete! Mint!